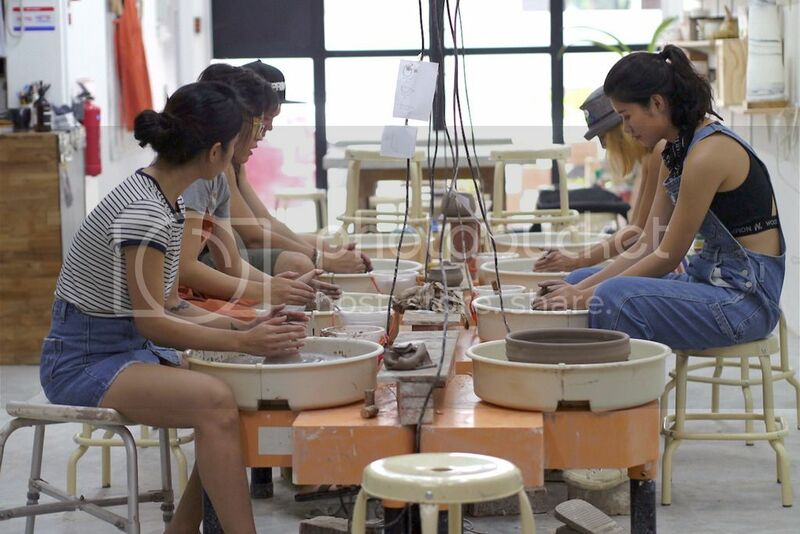 The crew spent a Sunday morning at a ceramics workshop in Little India, at Mud Rock’s clay commune and production studio. 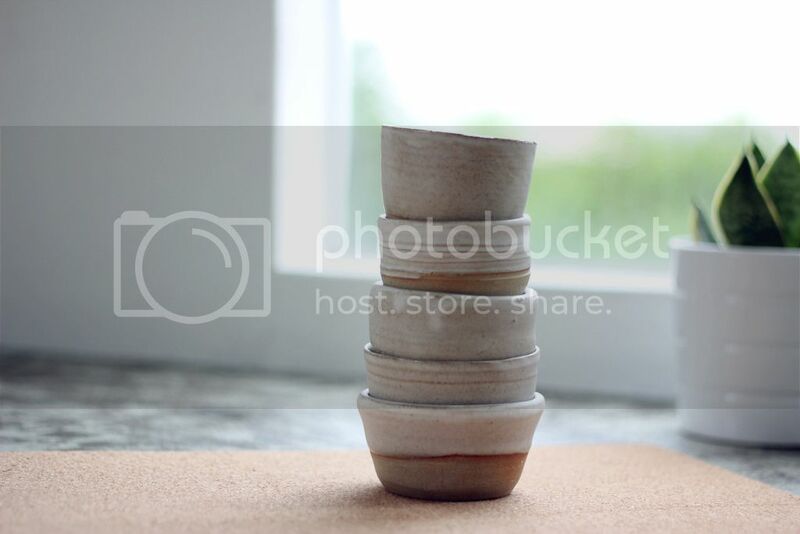 It was a great experience learning something new together and making some zen teacups for the store. Here we are ‘coning’ the clay to center it on the spinning wheel. It’s a meditative art; you must coordinate your movements (hands on the wheel, foot on the pedal), maintain control, and be patient, or risk having to start over. 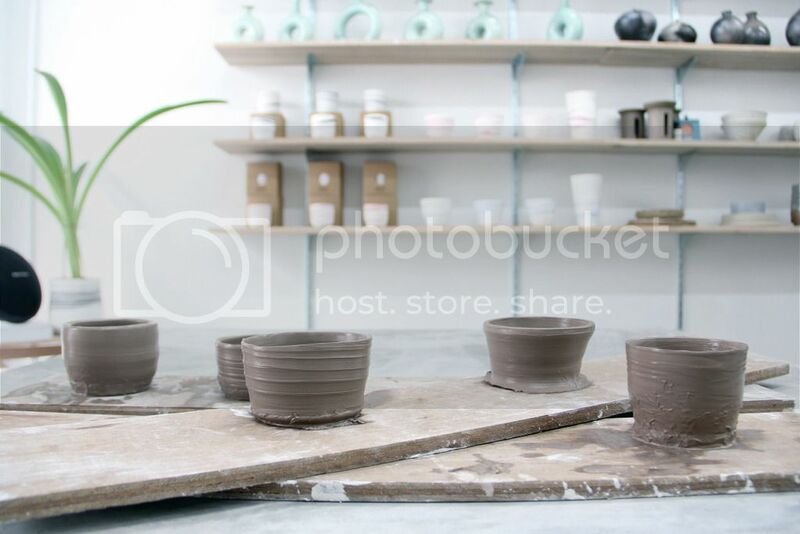 Once your clay is centered, you bring it up again to create the shapes that you want. Something caught our eye while taking a tour of Mud Rock’s studio – a small box of Epsom salt. We use 600 kilos of Epsom salt in our float tanks, so naturally, we were curious as to how it’s used in ceramics. Also known as magnesium sulphate, it is used as a flocculant for the glazes that are used to paint ceramics. In layman terms, it keeps the glaze from settling (and thereby becoming too hard to use) by keeping it in suspension (kinda like floating!). About a week and a half later, the teacups are glazed and finished. The duo behind Mud Rock, Seok and Michelle, shared how they met through a community project to save Singapore’s last two dragon kilns. 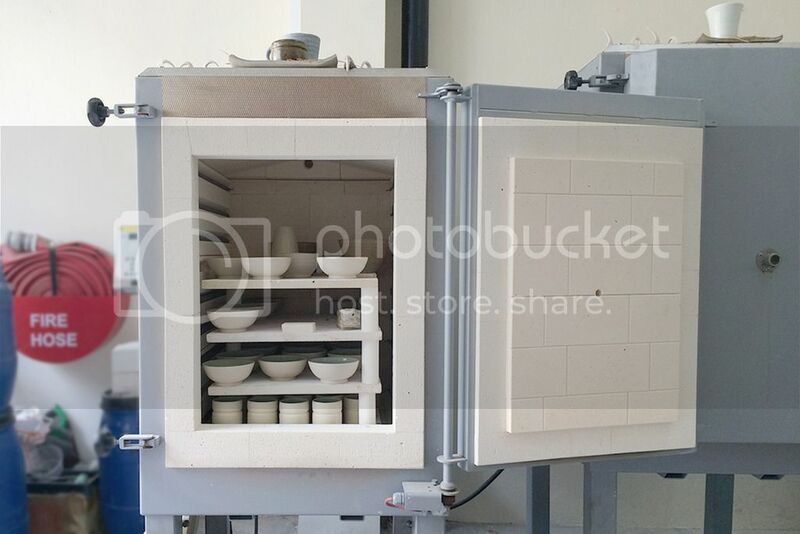 In the 1930s, Singapore had over 20 of these kilns, each measuring over 30 metres and heated up to 1,300 degrees. Over time, the kilns dwindled in numbers as people used them less and less. So Michelle and team worked with the National Heritage Board to campaign against the planned demolitions. On 17 January 2013, a thousand people came together to light and fire up the Guan Huat dragon kiln for the first time in 30 years. Thanks to this, both kilns eventually had their leases renewed for nine years. 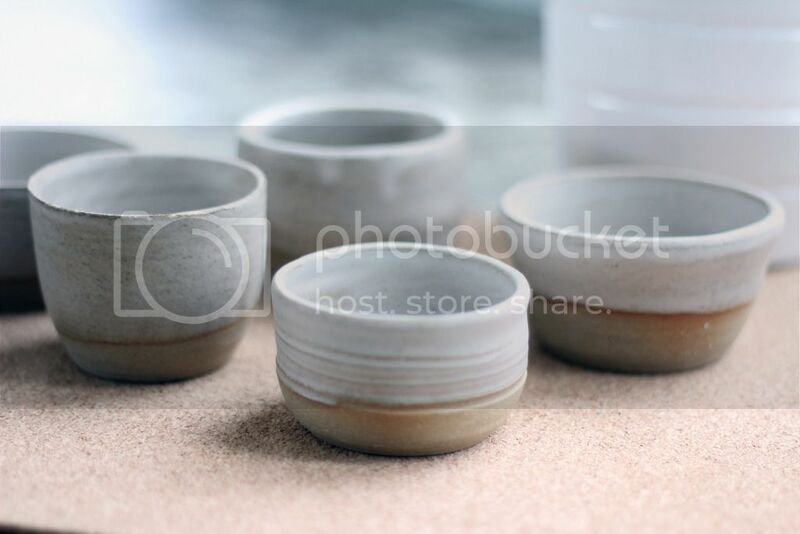 Learn more about Mud Rock Ceramics or hear Michelle’s TedX talk about the ‘Awaken The Dragon’ project here.